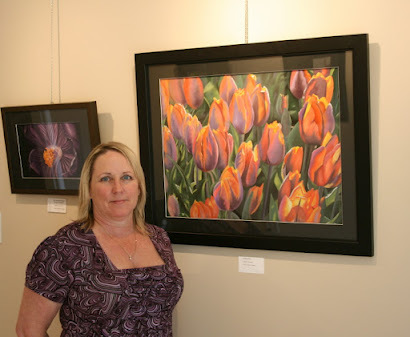 One of my favorite things about doing photography is the people I meet along the way. 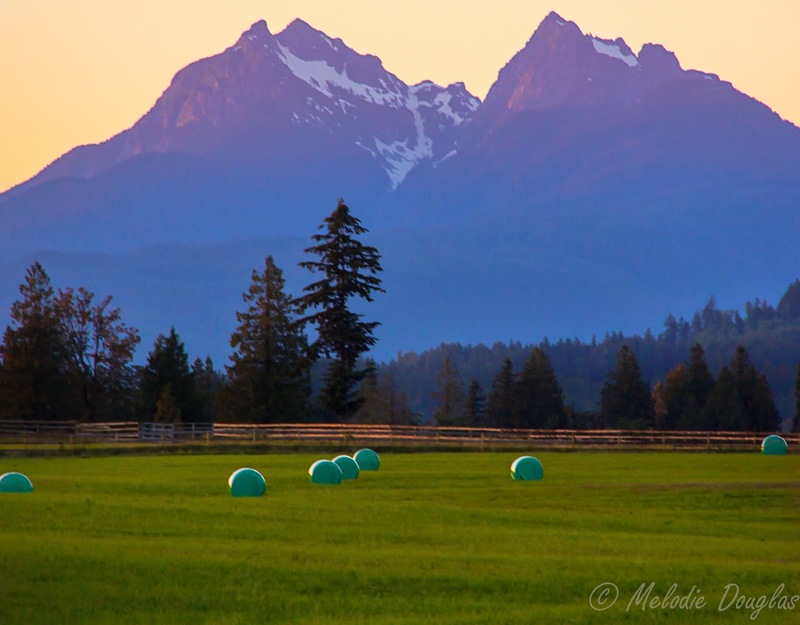 While I was shooting this image of the Golden Ears one of the locals came down to see what I was up to and gave me a brief but interesting history of the farms in this area. What captured my attention when I shot this was how distinct each mountain range was and how it blued out as they went further back in distance. As an artist I know this and have seen it but on a much lesser scale. 136/365 Captured Moments - Do you see what I see? 135/365 Captured Moments - Wild Flowers or Weeds?